Get Involved: Become a Volunteer! Sea Life Park Hawai'i offers several unique animal rescue volunteer opportunities near Honolulu for those of all backgrounds that want to learn about marine life, contribute to its conservation, and assist with preservation. As the backbone to some of our departments, volunteers play a crucial role within our organization in the areas of conservational education, hospitality, animal care, and community outreach. 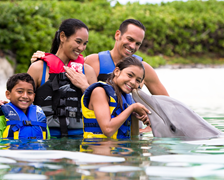 They get the chance to create a memorable experience with each guest and leave an impression on kids of all ages, even the “big kids,” that lasts a lifetime. In return, they gain an understanding of the latest scientific information through working with our professional staff, experience a sense of satisfaction that comes with volunteering in such a unique environment, and form long lasting partnerships with like-minded individuals. 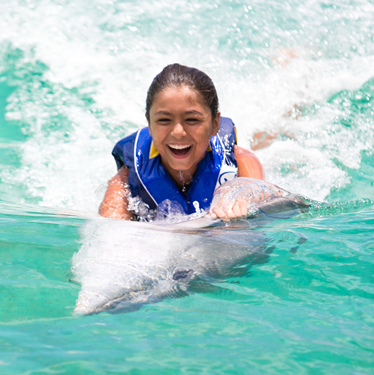 Volunteers help to educate the general public on marine life and its preservation. 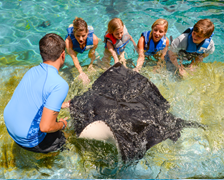 They assist with school group field trips, educational tours, curriculum and program development, and help with animal interactive activities. Other responsibilities may include preparing props and supplies for classes, organizing our library, and facilitating special events. Volunteers may assist and educate guests as they interact with the marine invertebrates, located in the Discovery Reef Touch Pool. 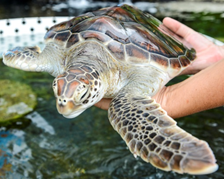 They may also monitor food intake of adult sea turtles in our Turtle Lagoon. Other responsibilities may include rockwork cleaning, basic animal husbandry, sand filtering, food preparation, broadcast feeding, and various other tasks. Be prepared to get wet on a regular basis. Volunteers may assist in the intake, care, feeding, and release of malnourished or injured sea birds. Other responsibilities may include kennel cleaning, habitat cleaning, medical treatment assistance, food preparation, and various other duties. 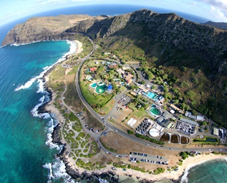 Sea Life Park Hawai‘i is a community partner in Kapi‘olani Community College’s Service Learning project in the environmental pathway. We offer positions in the reef department, education department, and the seabird rehabilitation department. Please contact the KCC Service Learning office for enrollment. If you are not a student at KCC and would like to inquire about this opportunity, please contact our Education Department. 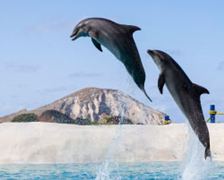 For further information on Sea Life Park's Volunteer Programs, please contact our Education Department at (808) 259-2512 or go to our contact page and select "Volunteer" in the "About" field.